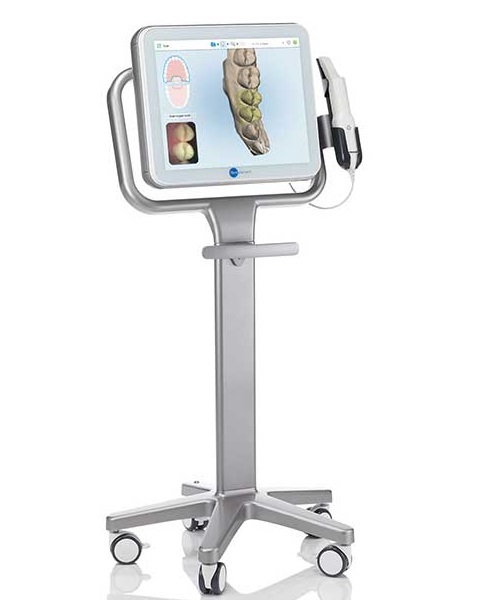 We are always investing in the latest dental technologies to better serve you. Both Dr. Kodsi and Dr. Graham stay current with the latest in dental care by attending continuing educations courses that go far above and beyond what the licensing board requires. North Potomac Smiles was designed and conceived from the grounds up as a model of what a modern dental office should be. Below are some of the dental technologies that we offer at our practice. All of our forms are securely processed electronically from your appointment requests to your consent forms. Every patient has an encrypted digital chart which provides for a very clear and efficient method of communicating information. Automated E-mail and text-messaging services are available to help keep us only a click or a phone call away from your smart phone. Your patient account can be checked and managed online and even your bill and insurance claims can be checked online through patient account access. 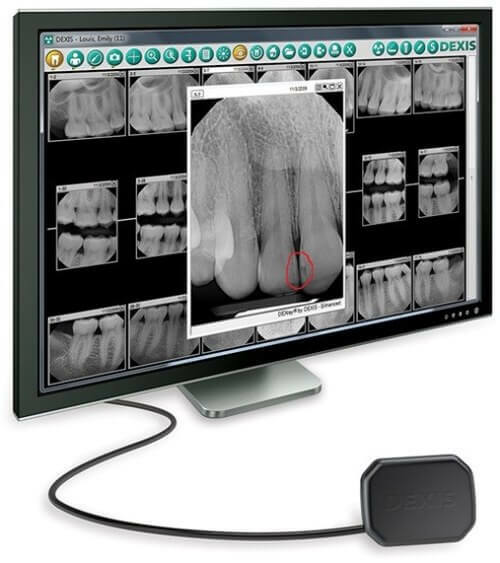 Digital x-rays are the most advanced and safest method to detect dental decay as well as many other oral conditions. They offer less than 50% of the radiation of traditional x-rays and offer a far greater resolution. 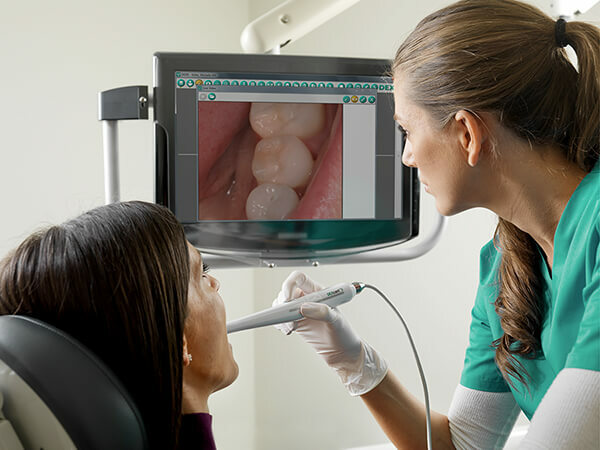 We utilize large Flat panel monitors that are situated in front of the patient to show and educate the patient on any findings we may come across. These are small cameras that can take pictures of any particular concern we come across inside your mouth. 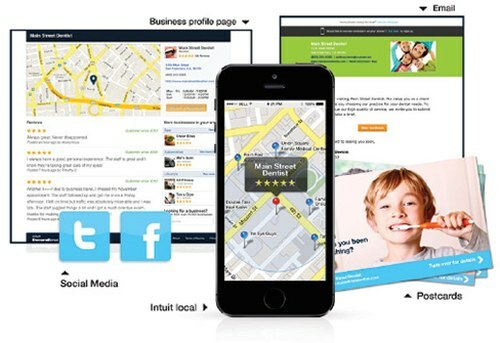 We utilize them to show you on the flat panel monitor in front of you what the concern is and how to best address it. 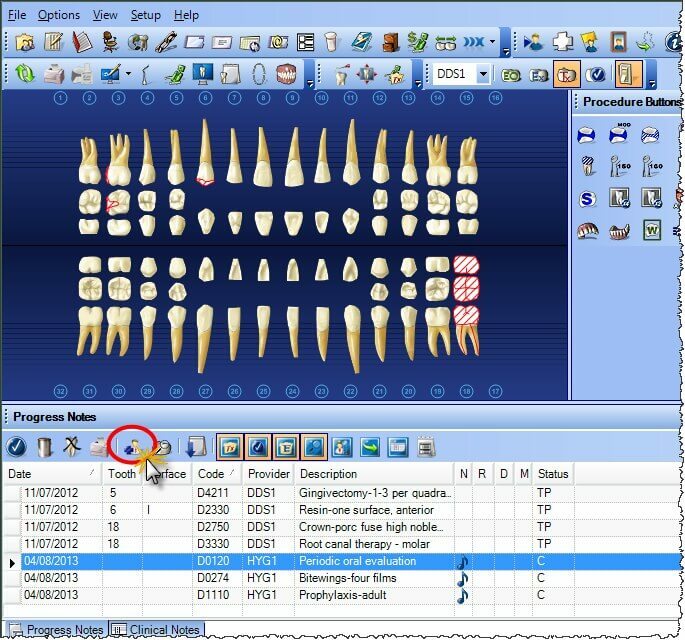 These are the latest in state of the art CAD/CAM technologies. While they have not fully replaced the traditional impressions and molds that we have utilized in the past, they are becoming useful in providing accurate digital models to fabricate many restoration and appliances. We use them when taking records for invisalign patients. The latest in dental ceramics that provide exceptional strength and esthetics. They have come to replace traditional metal ceramic restorations and are fabricated with CAD/CAM technologies. Happy to offer our anxious patients Digital Anesthesia. Doesn't look like a syringe - doesn't feel like a syringe! Takes the fear, anxiety and pain out of dental injections! Now you can relax during the numbing procedure knowing that anesthesia can be done without the dreaded syringe. 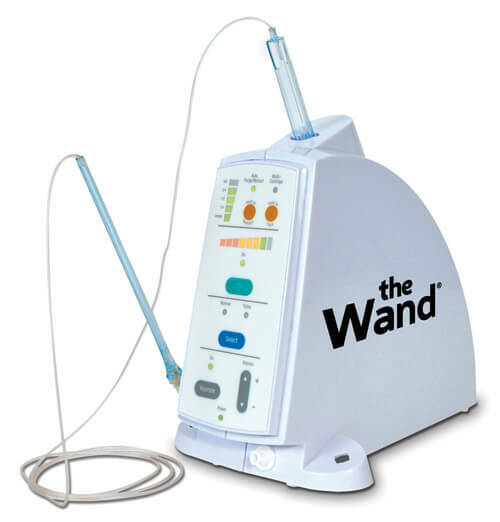 "The Wand" technique allows us to numb the affected tooth only – not the cheek, lip or tongue which means no more speech impairment, drooling or cheek biting after dental visit. Great for kids!